Communication is a key to success. And having a strong grasp of the English language is very important to the Hispanic community. 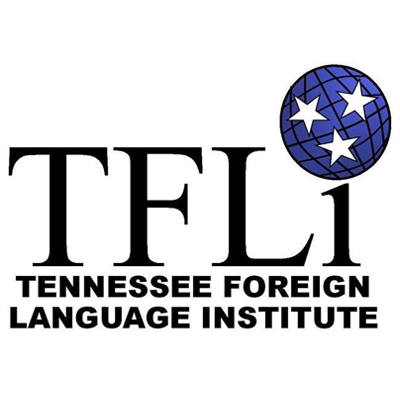 Our partnership with the Tennessee Foreign Language Institute (TFLI) to provides English education services at HFF’s two fully equipped classrooms. The partnership allows TFLI to serve clients they couldn’t otherwise easily reach and expand the impact of their programming without the need for large investments in facilities or overhead. HFF promotes the program through radio, social media and on site, HFF talks with potential students about the benefits of the program and registers new and existing students for classes. 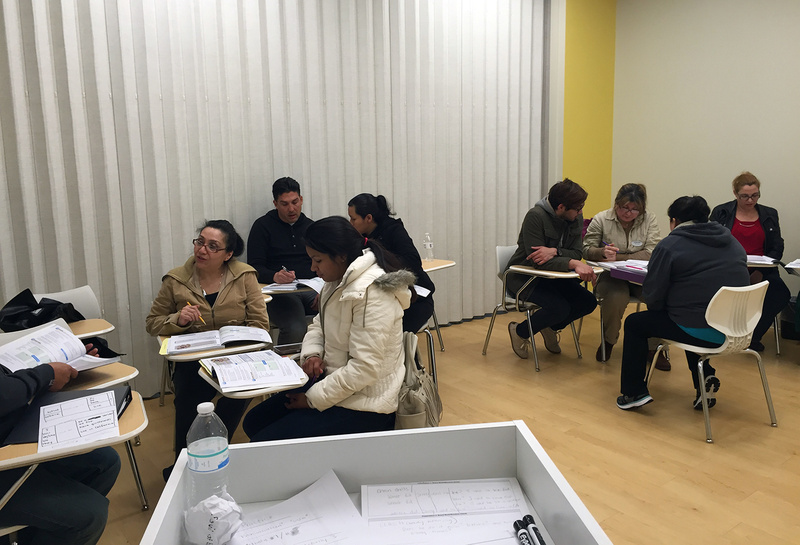 Depending on their English level, students are placed in one of the three cycles. Each cycle includes six classes of three hours each. 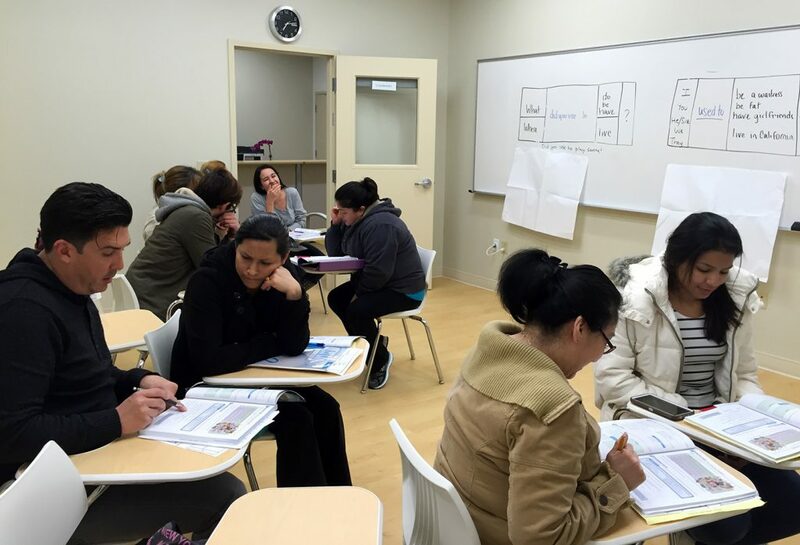 TFLI’s partnership with HFF is the cornerstone of our English education services. HFF is a pillar of the Nashville community, providing a one stop shop for client’s needs, and a much needed space for area non-profits. Through our partnership with HFF, we have been able to serve clients we couldn’t otherwise reach, and expand the impact of our programming without the need for large investments in facilities or overhead. HFF has been an invaluable partner to our organization, and we are proud to call ourselves members of the HFF family. Mo Silvera. Director of English Programs. TFLI.